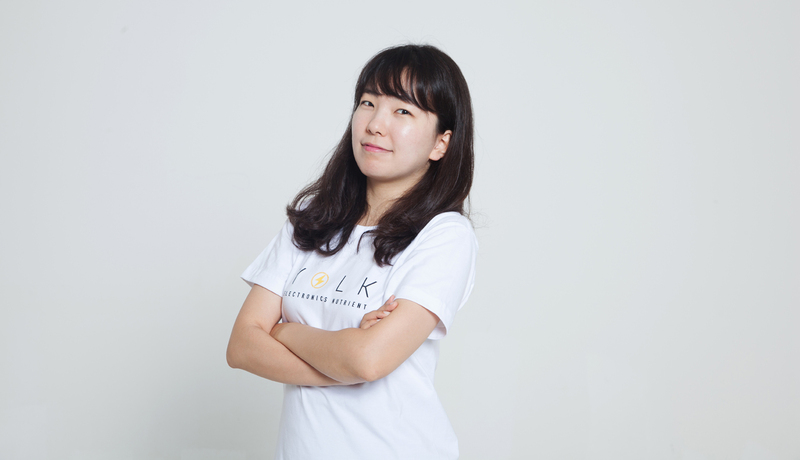 Ad Stars has confirmed that Sung Un Chang, CEO and Designer at YOLK in Seoul, is the first speaker for Ad Stars 2019, a three-day festival of ideas and creative innovation that takes place in Busan, South Korea annually in August. Chang (pictured) will present a session called ‘The Power of Innovation’, sharing her own story of launching the Solar Cow project in a small village called Pokot in Kenya, Africa in 2018. The project won a 2019 CES Innovation Award in the category ‘Tech for a better world’, an AidEx 2018 Innovation Challenge Award, and the iF 2018 Social Impact Award. “I think it’s great that we have a global festival of creativity and innovation like Ad Stars in Korea. We’re an innovative nation, and to have all these brilliant young creatives coming here to celebrate what’s new and what’s great in the industry is such a positive thing,” says Chang, who founded YOLK in 2012 – a solar energy start-up based in Seoul, South Korea. Chang was inspired to launch the Solar Cow project to solve two challenges: one in five children in Africa cannot go to school due to the prevalence of child labour; while 80% of people in rural areas do not have access to electricity. The Solar Cow project incentivises parents to send their children to school by installing a Solar Cow solar system at schools in Kenya. Children arrive in the morning and while their power source is charging via the Solar Cow, they attend classes. After class, they return home with a fully charged power source that serves the entire household – and incentive for parents to send children to school instead of to work. “At Ad Stars 2019, I hope to inspire creative professionals around the world to apply innovation and technology to worthy causes, which is our mission at YOLK,” she says. Her talk, ‘The Power of Innovation’, will take place on Friday 23rd August at Ad Stars 2019. Chang majored in object design at the School of the Art Institute of Chicago, embarking on her design career in New York and Italy before returning to Korea to establish YOLK in August 2012. Its first innovation, Solar Paper, is a paper-thin solar charger, which has also won the CES Innovation Award along with the South Korean Minister of Industry Prize. Solar Paper was the first Korean project to raise US$1 million on Kickstarter, with coverage on CNBC, BBC, and other media outlets. Watch the Solar Cow Project case study here. With the theme ‘Influence’, Ad Stars 2019 takes place at the Busan Exhibition and Convention Centre (Bexco) from August 22nd to 24th 2019. The deadline to the 2019 Ad Stars Awards closes 15th May. For more information visit here.